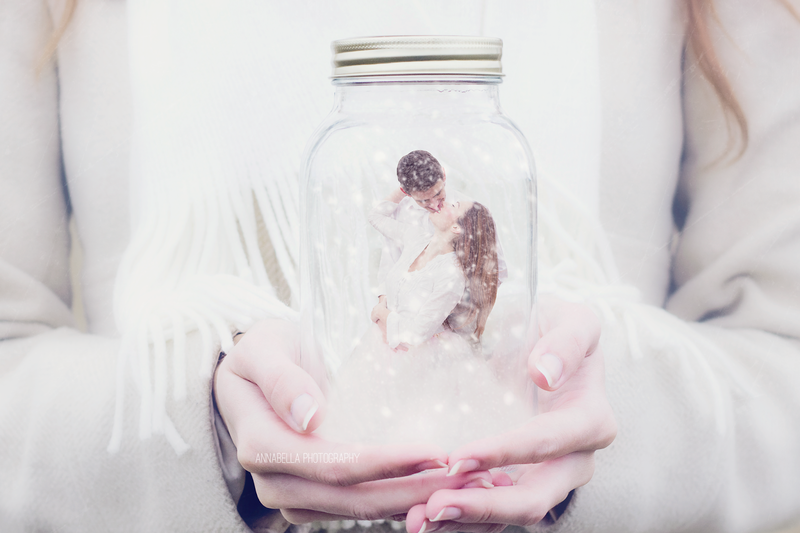 Make your Winter a Wonderland this year ! It has never been so easy! 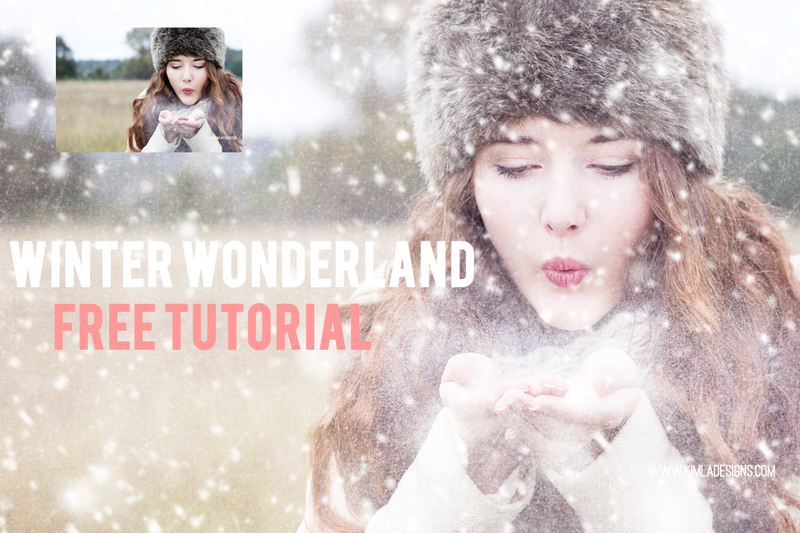 Create your Winter Wonderland in just few steps! * Will work with any editing program that allows to use layers (PS,PSE, PSP, GIMP). 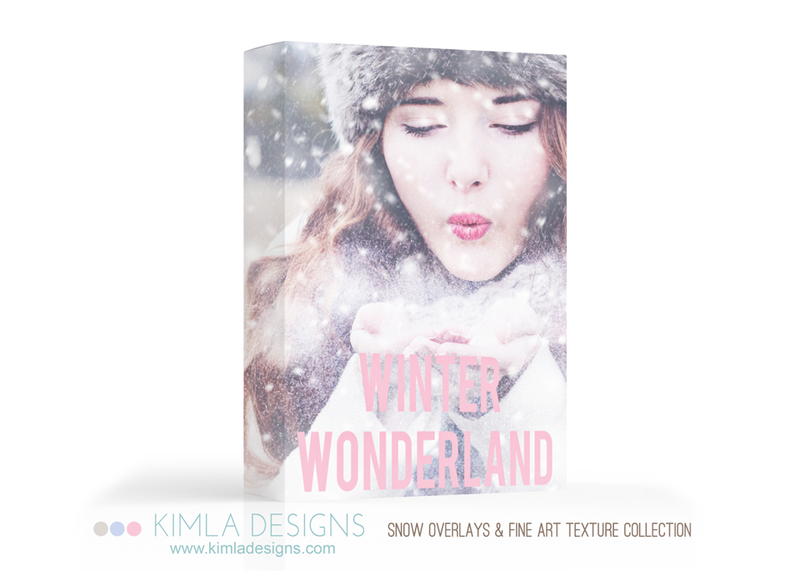 from tiny first snow, snow dust to heavy and flaky overlays, everything you need to make your Winter Wonderland Magic this year ! 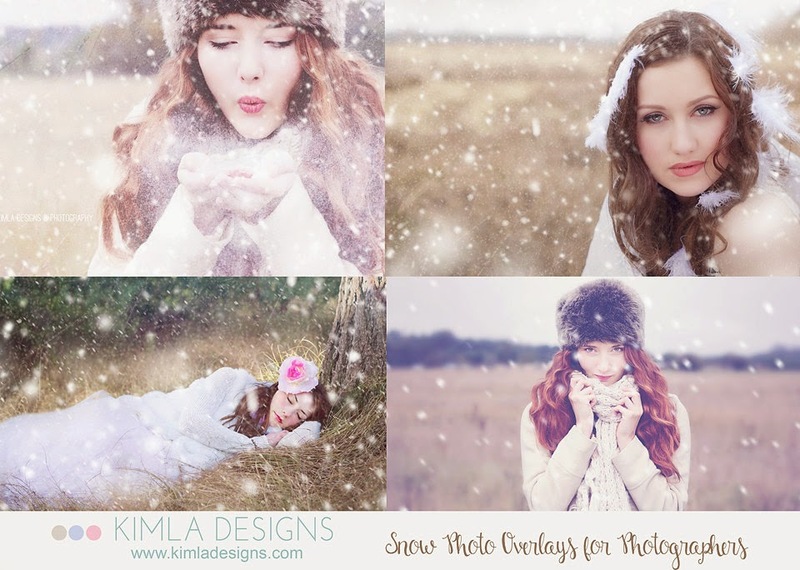 * Snow Overlays are very easy to use : quick info how to use them has been included in your download! 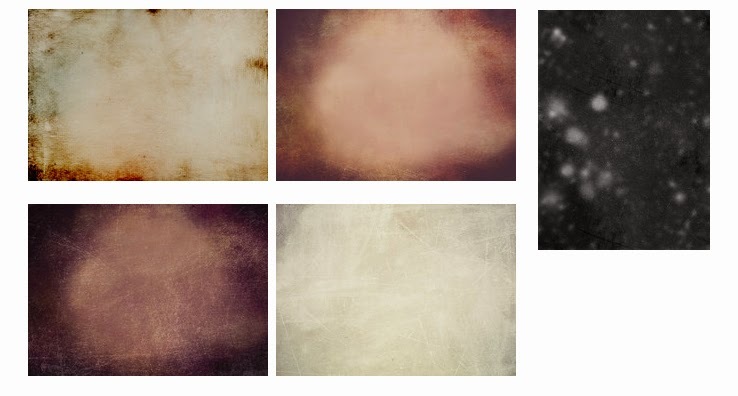 - 14 Fine Art Winter Glaze Textures, extra special touch to your pictures. * quick info how to use them has been included in your download!